With an entire social media universe stretching across several platforms and comprised of billions of monthly active users, finding influencers should be a piece of cake, right? Yes and no. On the outside, it appears to be easy, but at the same time, it is extremely overwhelming. With so many to choose from, where do you even begin? Is your influencer your ideal customer? Do they mirror some, if not, all, of the attributes of the customer you are trying to sell to? Are they considered to be within the target audience you created for your brand? These are the first questions you should be asking yourself. Depending on your answer, you can proceed onto the next few points. Authenticity is HUGE. People are smart and the second they feel they are being sold something rather than told something, they will scroll on to the next post on their feed. People yearn for honest reviews and not a script provided by the brand. Whether it’s someone with three million followers or 50,000 followers, the authenticity level of an influencer determines their value and can ultimately make or break their reputation. Do they engage with their audience? Have they formed relationships with their followers? Having a large following does not mean anything if they don’t engage with their followers. No engagement means that they have no influence. You can easily determine their connection and engagement levels by simply looking at their feeds for comments. Everything is public which makes this part easy. What value do they bring to their followers? Can they bring this same value to your brand? Take time to do some research. Read their blog posts, watch their YouTube videos, read their Instagram captions, and ask yourself if this is the type of content you want them to create for you. 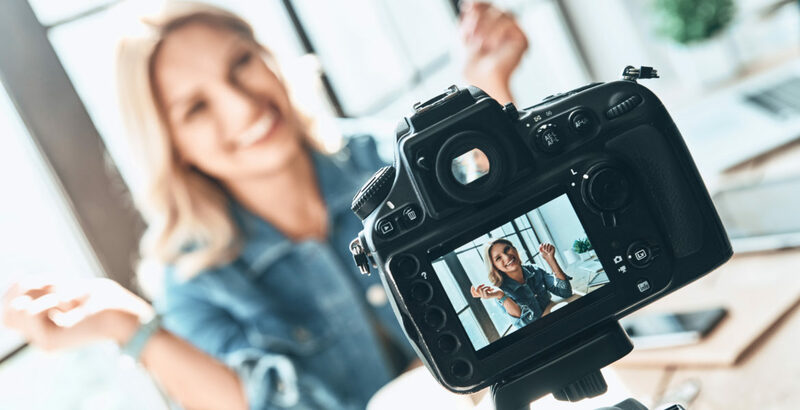 Brands want to work with influencers just as much as influencers want to work with brands so there is room to compromise when it comes to the budget. It also doesn’t hurt to negotiate a bit. But always keep your budget in mind. If you are going to take anything away from this post, it is going to be to do your research when it comes to finding the right beauty brand influencers. You will need to invest a decent amount of time and resources; however, if done right, the return on investment will be far greater.